Meditation is part of my self-care routine and I try to do it every day. I find that it’s very calming and centering and it also helps me to be present at other times during the day. Over time I’ve been able to put some space between my thoughts and reactions, so I’m much less impulsive and more clear-headed. There are definitely days when I fall short of my daily meditation goal, but a change in environment doesn’t deter me, since meditation can be done anywhere. I have a favorite spot at home, but I’ve also meditated in a parked car and on vacation! All that’s needed is about 10-15 minutes and a comfortable, quiet space. I use the timer on my phone to signal when I’m done so I don’t have to worry about watching a clock or wondering how long it’s been. When I first started about a year ago, I really had no idea what I was doing or if it would make me less anxious and more focused. I listened to a recording someone shared with me of her voice talking me through the 5 minute process. It was quite difficult for me to sit still and focus on my breath for any length of time, at first. I started with about 5 minutes and, with practice, I’m up to 10 minutes now of pretty peaceful meditation. If you’d like to give it a try, I’ve recorded a short audio piece to guide you through a simple meditation. I hope you find it helpful! Meditation may be challenging at first, but keep trying and it will get easier! 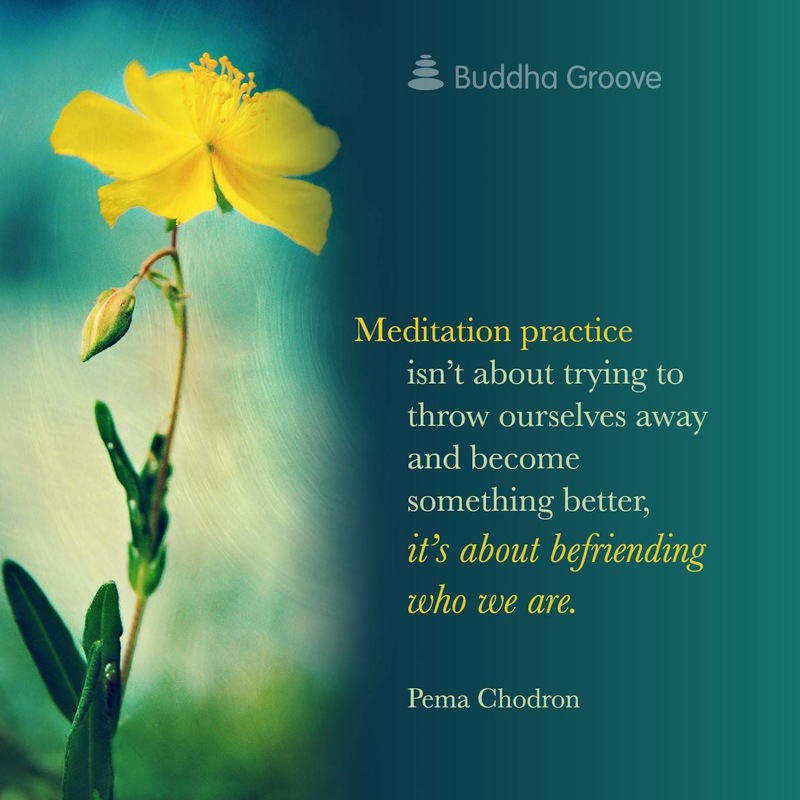 I’ve been talking to many friends and family members about the benefits of meditation and I know from these conversations and personal experience it’s not easy to get into it, at first. Here are a few articles I think may help, as well as my guided meditation audio (reposted). Feel free to add some background music if you’d like. Find what works for you and give it another try. You’ll be glad you did!